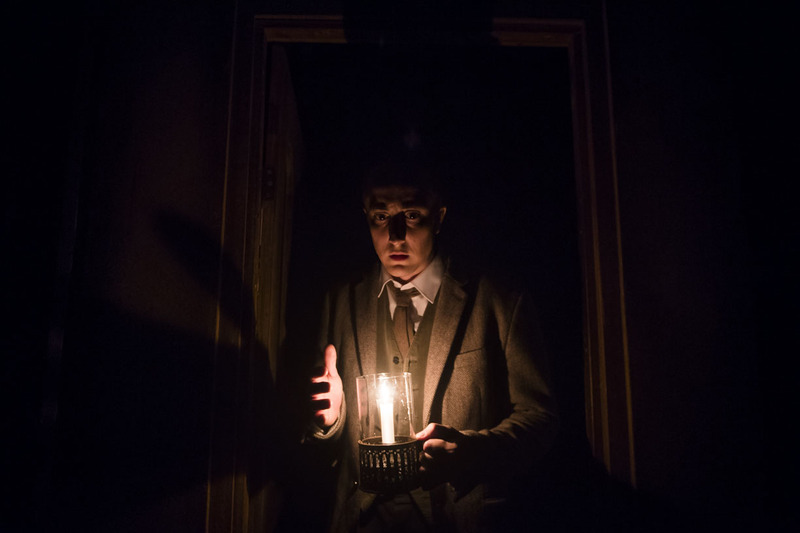 The Woman in Black comes to New Theatre in June! 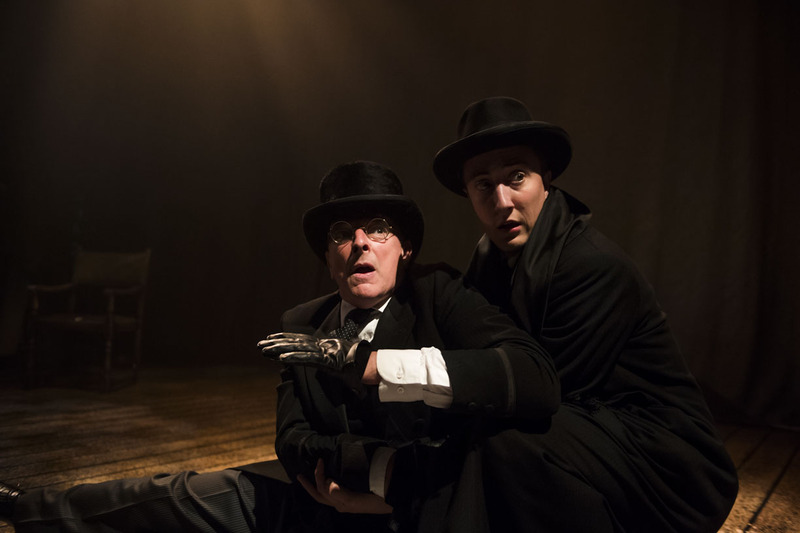 On Tuesday 6 June, The Woman in Black celebrates its 27th anniversary in the West End and opens in Cardiff for eight haunting performances at the New Theatre. A brilliantly told ghost story full of atmosphere, illusion and controlled horror it has gripped and terrified over 7 million theatergoers since it first opened. In the play, a lawyer obsessed with a curse that he believes has been cast over him and his family engages a young actor to help him tell his story and exorcise the fear that grips him. It begins innocently enough, but as they delve further into his darkest memories, they find themselves caught up in a world of eerie marshes, moaning winds and The Woman in Black.